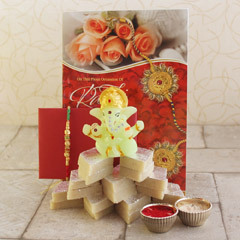 Do you want to wish your brother a happy Rakhi along with his favorite traditional sweet? 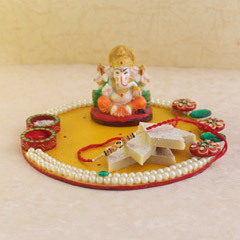 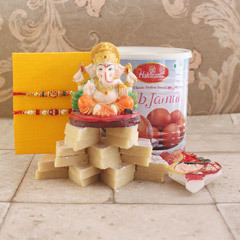 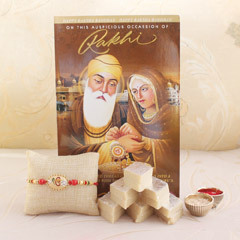 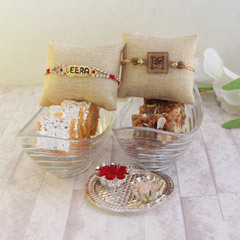 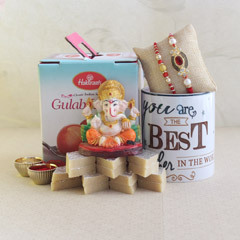 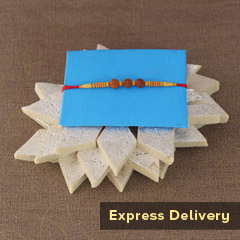 One of our top selling traditional combos on Sendrakhi.com is Rakhi with Barfi. 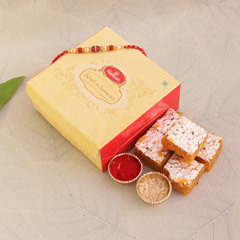 The combo is made with love to fulfill his sweet craving and compliment your heart filled Rakhi. 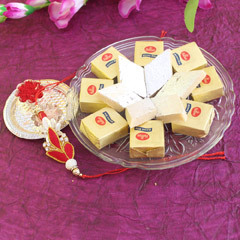 With a number of new flavors being introduced every day in the market, there is no better way to choose the old is a gold way. 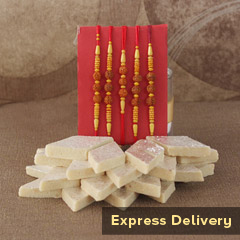 Represent your sibling love with his favorite flavored Barfi and show you still remember his childhood choices. 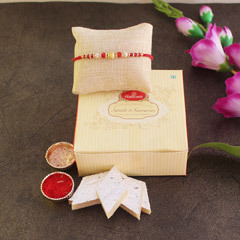 To make the online shopping experience hassle-free Sendrakhi.com has created many hand-picked combos. 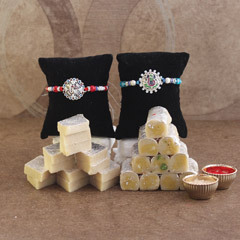 You can choose from the number of beautiful crafted Rakhi and mouth-watering Barfi. 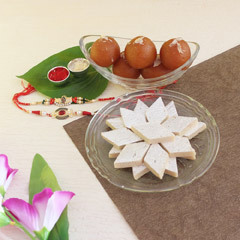 It is really easy to select your combo and with an easy and intuitive process to check out and make the payment in safe and secure manner. 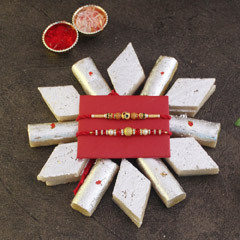 Sendrakhi.com believes that going the traditional way has its own charm. 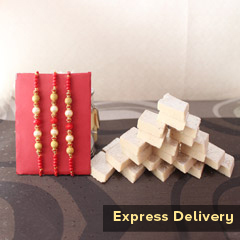 We will ensure your delivery is packed with a personal touch of sibling love. 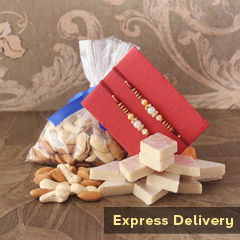 We will keep you informed about the delivery status and notify you once your Rakhi with Barfi combination has reached your beloved brother.